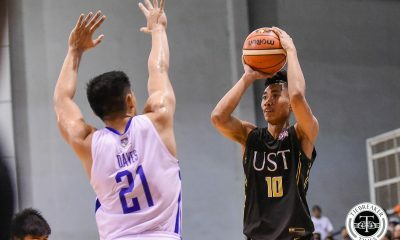 During the University of Santo Tomas Growling Tigers’ fourth game in the 2019 PBA D-League, the league leaders were missing one rotation player. 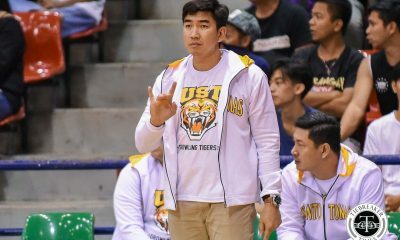 For the first time, burly bruiser Germy Mahinay was not on hand for the Growling Tigers. According to multiple sources closely monitoring the situation, he was no longer with the school as early as last weekend. “Wala na siya sa UST as of last week,” shared the source, who asked for anonymity. They did not disclose the reason why it happened. 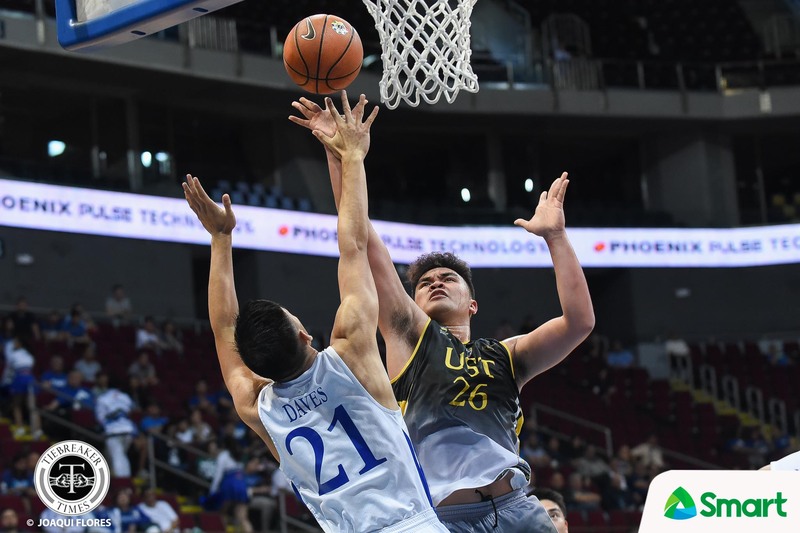 In his only three games for UST, the 6-foot-5 big man averaged 3.33 points and 7.33 rebounds per game –including a 13-rebound outing the Batangas-EAC Generals last February 18. 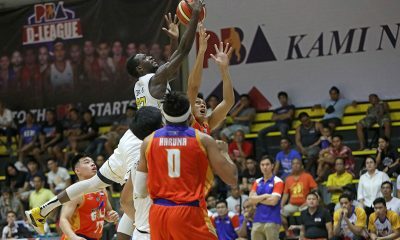 The product of San Beda High School was a steady force for Aldin Ayo’s squad during the UAAP Season 81 Men’s Basketball tourney. He posted norms of 4.5 points and 5.7 rebounds in his rookie year. 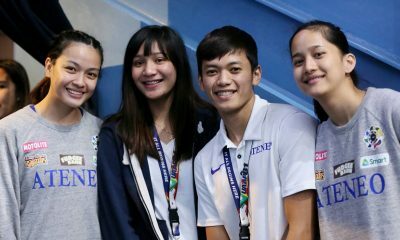 Two UAAP member schools are currently looking to pick up Mahinay, the source added. 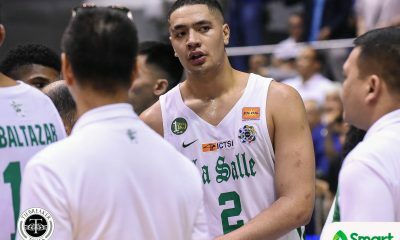 Leading the pack are the National University Bulldogs, who are definitely in need of a big man. Though they will have heft in their frontline in the next few years, the University of the East Red Warriors are also looking to talk to Mahinay, as an extra big body will certainly be of help to their rebuilding. 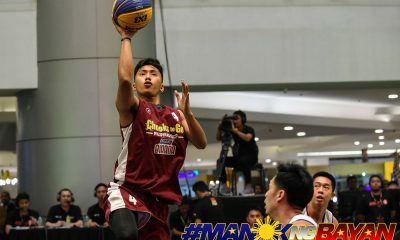 Mahinay will have to sit out one year before returning to the collegiate basketball scene.